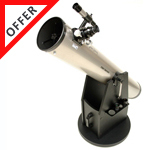 This classic 6-inch dobsonian from Guan Sheng Optics offers high optical performance at a low price. 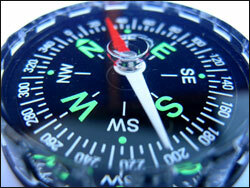 The optical and mechanical quality are without any compromises. 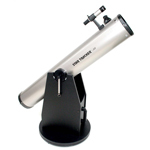 This dobsonian is a wonderful beginner telescope. 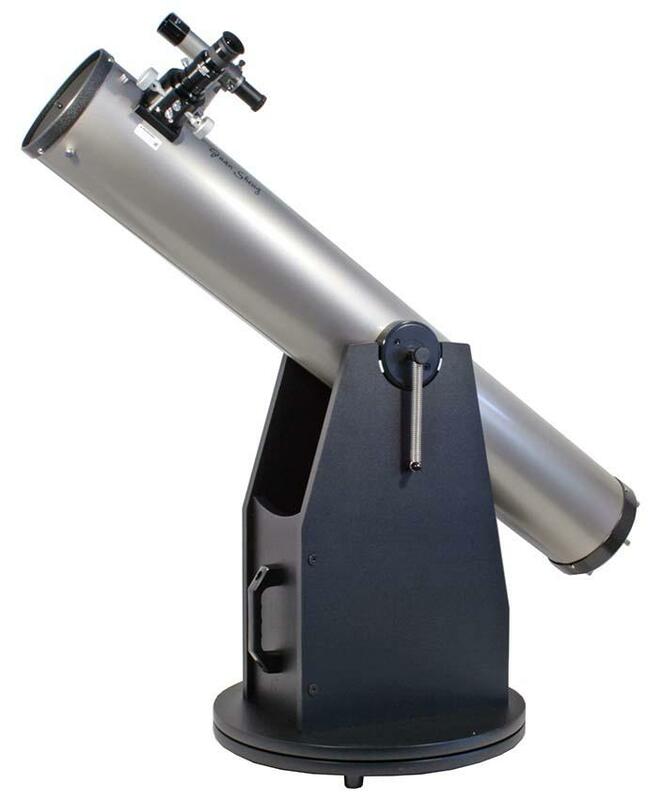 This telescope is easy operable wth its alt-azimuthal Dobsonian mount. 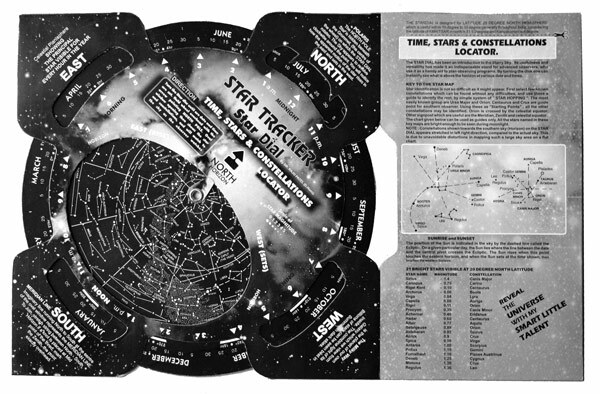 The crisp and contrasty image definition on the other hand will also convince experienced astronomers. 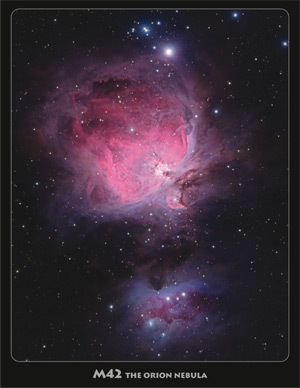 Sharpness and image definition are on par with a 120 mm apochromatic refractor costing 6x more. The steel secondary spider vanes are very thin for nearly no diffraction effects. The telescope is also good for deep-sky. With 6" aperture, you have 78% more light gathering power compared with a standard 4.5" Newtonian. Objects are shown therefore brighter. 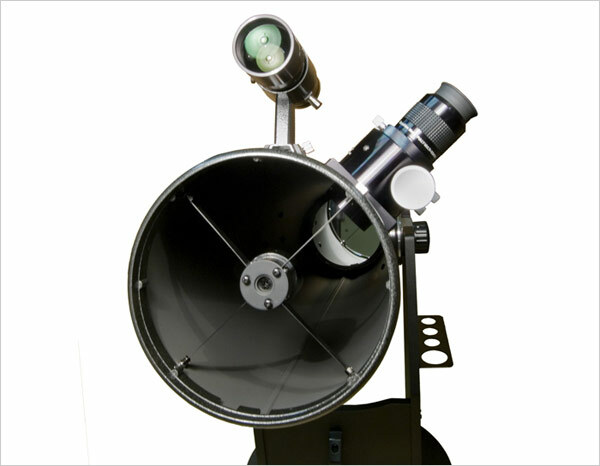 High quality parabolic optic with 152 mm diameter and 1200 mm focal length. 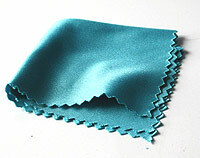 94% enhanced coating for a brighter image. Very small secondary mirror improves image quality further. 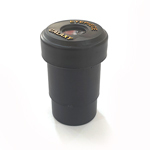 Precise 1.25" Crayford focuser for comfortable focusing - ready for 1.25" and T2 accessories. 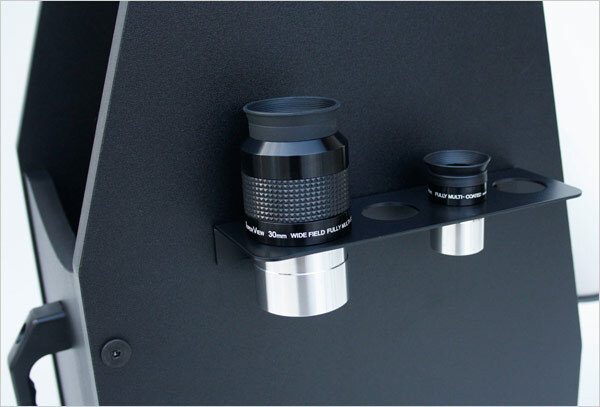 Solid Steel Tube and adjustable mirror cells for perfect collimation and good images. Primary Mirror 6 inch Parabolic 1/12 wave. Focuser diameter 1.25" Precission Crayford style focuser". Eyepiece Standard 1.25" Premium Plossl 25mm (1.25") 52° field. Premium Plossl 9mm (1.25") 52° field. This device focuses a lot of light. Looking directly at the SUN through this device can result in partial or complete loss of vision. 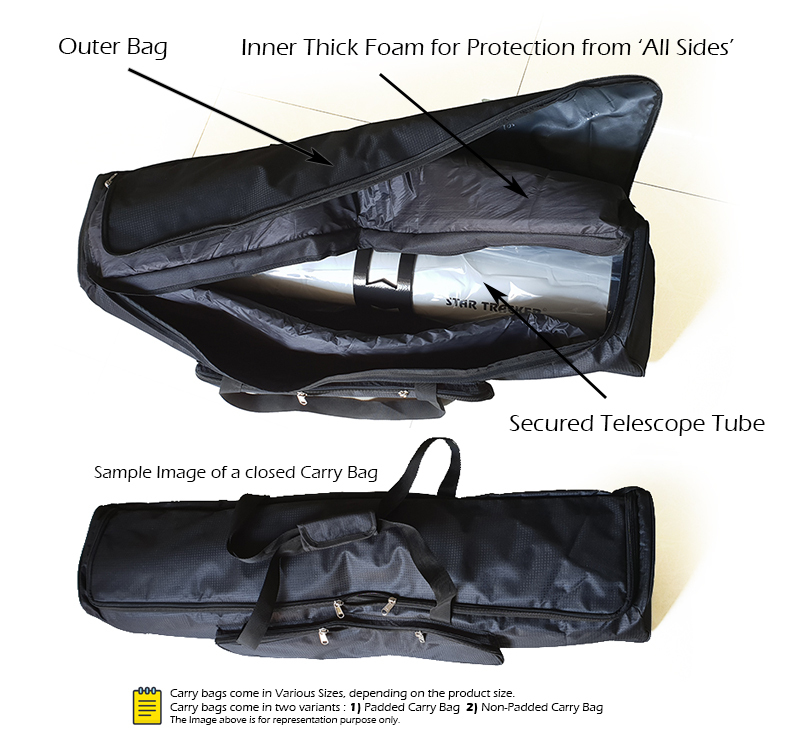 For observing the SUN, we recommend you buy a BAADER Solar Safety Film for this Telescope. 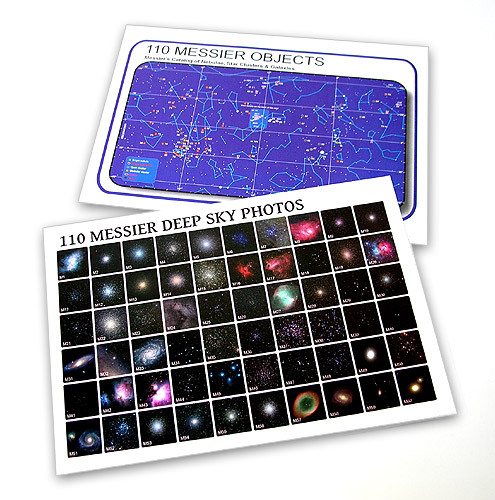 The following items are FREE with the telescope listed above. 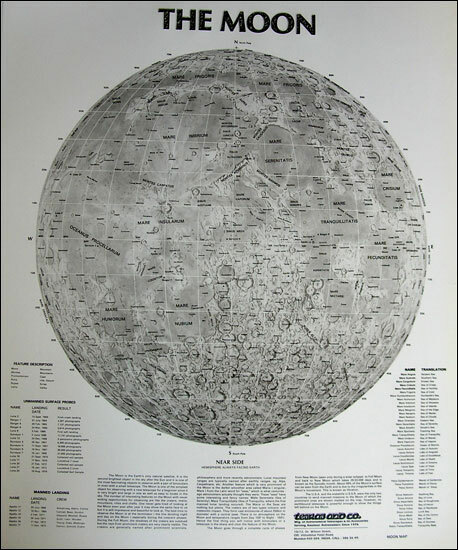 The Moon Map Poster B/W chart unfold to 22"x26"
Galaxy Eyepiece - view hundreds of Galaxy Clusters & Nebulae. Powerful 6x30 finderscope, multicoated objective lens. 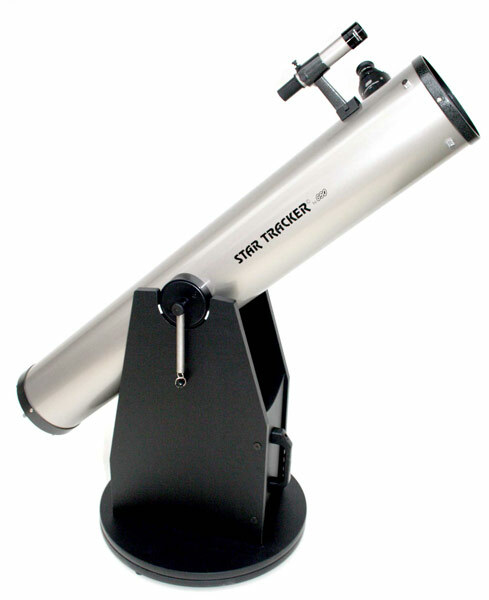 This little telescope will show many objects in direct vision for easy location. The 6x30mm finderscope mounts in a quick release bracket that slips into a pre-installed metal mounting shoe nearer the focuser. 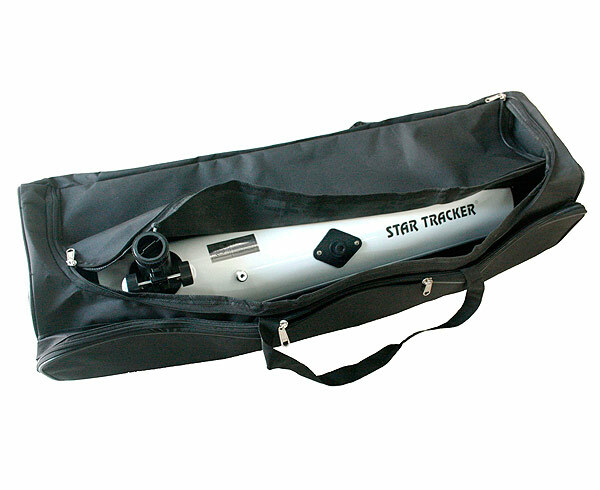 The bracket is held in place in the mounting shoe by a single large hand-tighten knob that maintains the finder’s collimation, even if the finder is removed between observing sessions. The bracket has two hand-adjust collimation screws that work in conjunction with a third spring-loaded post in the bracket. This makes collimation faster than the traditional three- or six-screw collimation methods used with conventional finder brackets. 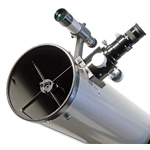 The heart of any telescope is its optics. GSO produces parabolic primary mirrors of very high quality. 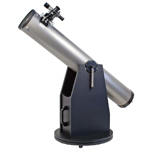 It is our firm opinion that GSO offers the best astronomical mirrors in this price range. We guarantee a diffraction-limited performance, which essentially means that the performance is limited by observing conditions and the laws of physics. 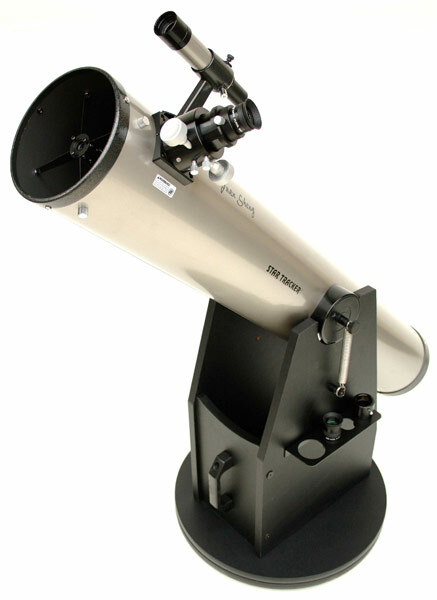 6” (150mm) diameter, 1200mm focal length, f/8 focal ratio with surface accuracy of 1/12 wave. The mirror is made of B270 “water white” optical crown glass that is free of internal stress and striae. B270 glass is equivalent to BK7 in performance and optical quality. The thermal stability of B270 glass is generally better than the soda lime float glass used for the mirrors of most reflectors in this reasonable price range. The mirror is ground and polished under computer control for guaranteed diffraction limited performance, coated with 94% reflectivity aluminum, and overcoated with a protective layer of silicon dioxide (quartz) for long life. Fully adjustable 3-point flotation system metal cell holds the primary mirror. The open frame of the cell allows the mirror to cool down to ambient temperatures quickly, so you can start observing sooner. Large hand-tighten color-coded push-pull collimation and collimation lock knobs make it easy to collimate the primary mirror with no tools required. 32mm m.a. B270 “water white” optical crown glass, coated with 91% reflectivity aluminum and overcoated with a protective layer of silicon dioxide (quartz) for long life. Fully adjustable diagonal holder mounted on a low-diffraction four-vane thin spring steel spider. 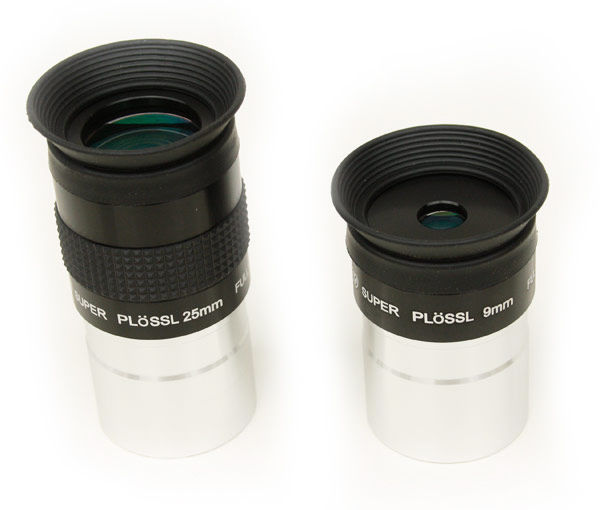 Fully multicoated Premium plossl eyepiece1.25"
The focuser is the most "visible" part of any telescope with the exception of the optics themselves. You touch the focuser all the time, the focuser is responsible for holding your eyepieces or camera in position and moving them precisely into focus in the first place. This way ultra-precise focus motion is possible for both visual and particularly photographical applications. 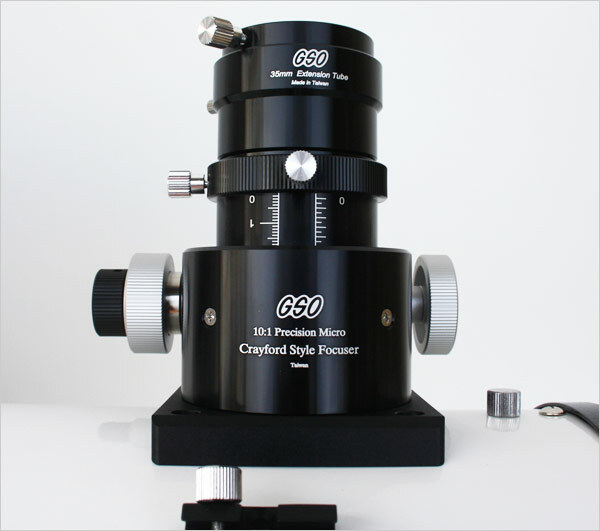 The finest focuser GSO manufacturer has to offer. It is far superior to most classic rack-and-pinion focusers. 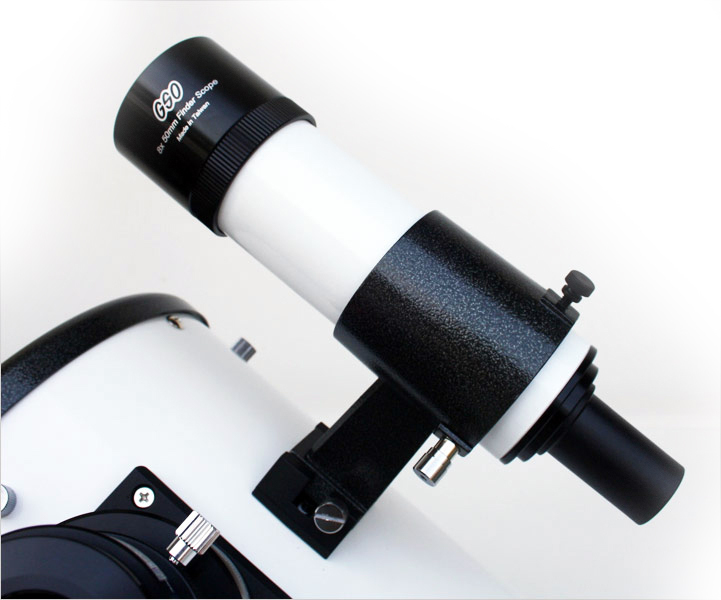 The Crayford style focusing control makes achieving precise focus for visual observations and astrophotography a breeze and you will experience very smooth and precisely controlled focuser motion with zero backlash and zero image shift. CNC machined from aluminum and anodized black, this focuser comes with a base plate adapter to attach to reflector telescopes. The inner drawtube glides on 4 precision bearings and a roller shaft and provides. The inner barrel is baffled and painted a flat black to minimize reflections for maximum contrast. The focuser has two large thumbscrews on the underside. 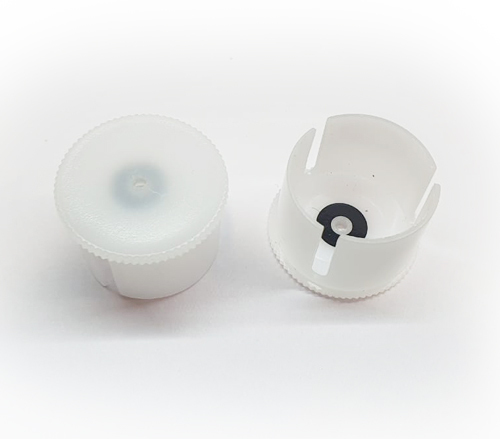 The thumbscrew on the telescope side can be used to lock the focuser, allowing the use of heavy accessories or cameras without fear or slippage or losing focus. The other thumbscrew on the eyepiece end can be used to adjust the tension of the focuser to achieve a focusing "feel" that you like. 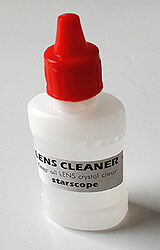 At the easiest (lightest) setting, the focuser moves extremely smoothly. At tighter settings, you can still use heavier accessories without sacrificing much of the smooth focuser action. GSO's rated load capacity for their Crayford focusers is about 2.5 kgs. 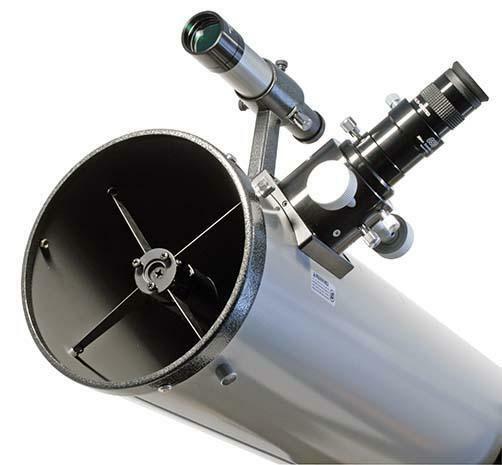 A standard equipment eyepiece tray attaches to the side of the scope’s altazimuth base. It has cutouts to hold one 2” eyepiece and three 1.25” eyepieces.